The commander of Russia’s anti-aircraft troops has called for urgent action to introduce laws regulating the sale and use of drones, saying that their widespread use could lead to serious dangers. 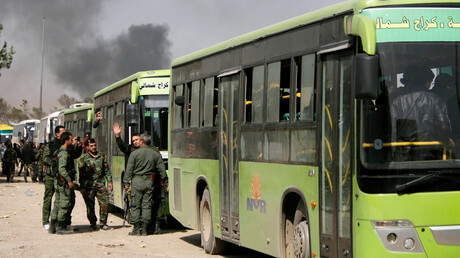 BEIRUT, Lebanon — Days after President Trump said he wanted to pull the United States out of Syria, Syrian forces hit a suburb of Damascus with bombs that rescue workers said unleashed toxic gas. Within hours, images of dead families sprawled in their homes threatened to change Mr. Trump’s calculus on Syria, possibly drawing him deeper into an intractable Middle Eastern war that he hoped to leave. “Many dead, including women and children, in mindless CHEMICAL attack in Syria,” Mr. Trump wrote on Twitter on Sunday. He blamed Iran and Russia — even singling out President Vladimir V. Putin of Russia by name — for their support of the Syrian government. “Big price to pay,” he wrote, without providing details. Many dead, including women and children, in mindless CHEMICAL attack in Syria. Area of atrocity is in lockdown and encircled by Syrian Army, making it completely inaccessible to outside world. President Putin, Russia and..
A former US secretary of state famously blamed Moscow for being 'ultimately responsible’ for every chemical incident in Syria, after reports of a chorine attack in Ghouta in January. The incident, it now turns out, never happened. 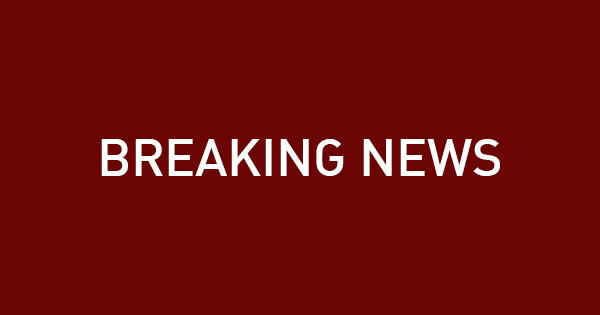 A military airport in Homs province has been targeted in a “missile attack,” SANA reports. 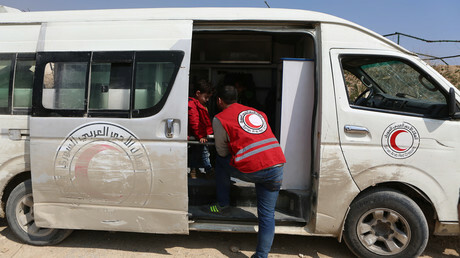 Although Syrian air defense systems allegedly intercepted at least eight projectiles, several people were reportedly injured and killed. 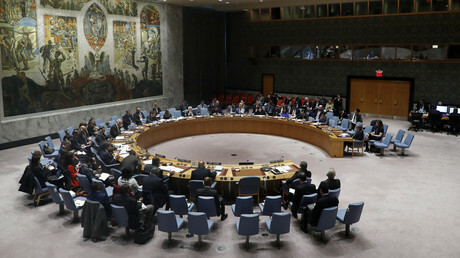 Russia has called a UN Security Council meeting for Monday, about threats to international peace and security, in the wake of reports of a chemical attack in Syria’s Douma. It will be followed by a meeting on the alleged incident. Not everybody is buying into reports of a chemical attack by Syria’s government in Douma, with online critics saying the claims conveniently coincide with Donald Trump's plans to leave Syria and the withdrawal of Ghouta militants. 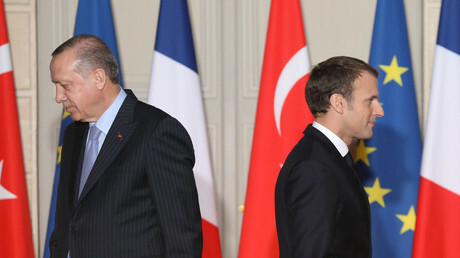 Turkish President Recep Tayyip Erdogan has accused France of helping terrorists by “hosting” them at the Elysee Palace. Last month, Emmanuel Macron met with members of Syrian Kurdish militias as a sign of Paris' support for them. 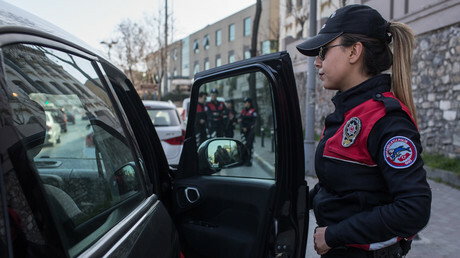 Police in Turkey have reportedly seized an ancient leather-bound bible during a routine traffic stop in the country's central province of Nigde on Saturday.